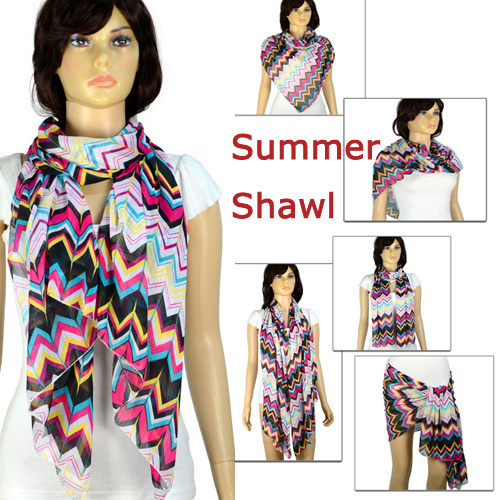 Shawls are the fashion accessories that have the huge power to change the appearance. They most likely have their origins in ancient Egypt. It is considered that Nefertiti first used shawls in 1364 BC as accessories to her clothes. Not long after that the Chinese started using shawls in the army in order to differentiate among their soldiers according to their rank. Queen Victoria also loved shawls. Some fashion designer houses became famous by producing shawls. One of the most popular fashion houses is the French “Hermes” that started dealing shawls in the beginning of the 20th century and helped to integrate this accessory into the French culture. Shawls can be used in every case. No matter whether you want to add it to your work-suit, your night dress or just for fun – shawls are always a great choice. You can wear shawls during all seasons. 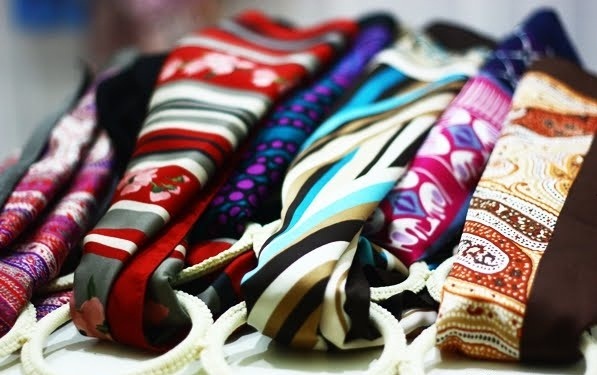 There are many variants – you can wear a shawl around your neck, your head, around your waist…. It is up to you for using shawls in order to look stylish, elegant, attractive, provocative…in other words – in step with fashion.